At first glance, the Martinez might not seem like much. 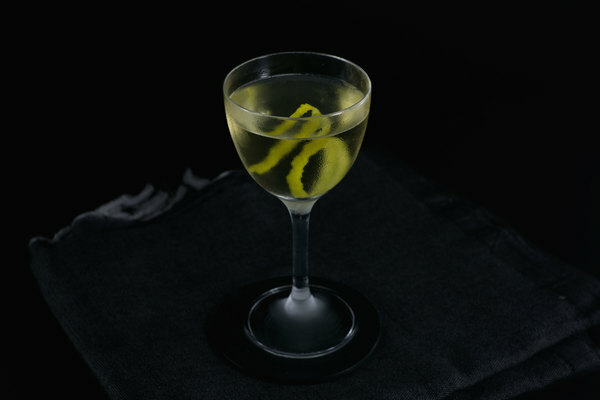 Essentially a dirty martini with sweet vermouth and a bit of Maraschino Liqueur, this very old drink may have predated its more famous cousin, but that sort of distinction isn’t always a sell. Cocktails fall out of favor for a handful of reasons, and “secret deliciousness” isn't usually the reason. They are more likely too trendy, replaced by something better, or just plain bad. For the Martinez, we unfairly slapped it with the second label, and allowed it to languish on the sidelines of our recipe queue. Luckily, the Martinez actually is secretly delicious, especially if properly made. A Martinez is best made with Old Tom Gin, a variety only recently revived. This gin is markedly different from the popular dry style, though how is somewhat up for debate. In general, it is safe to assume that Old Tom Gin will be mellow in flavor with an intense botanical punch, balanced by a heightened sweetness. 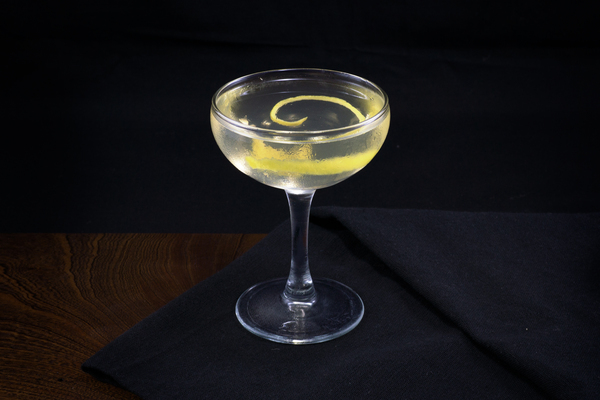 Its smoothness can make it a great sipper, something we rarely prescribe to traditional gin. It also turns the Martinez into a totally different drink. 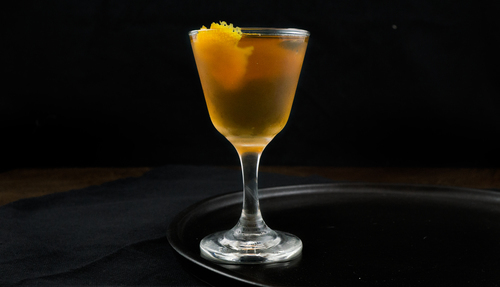 When prepared with an aged variety such as Ransom Old Tom, the Martinez acquires a mellow color, toothsome texture, and deep character, as akin to a Manhattan as a Martini. 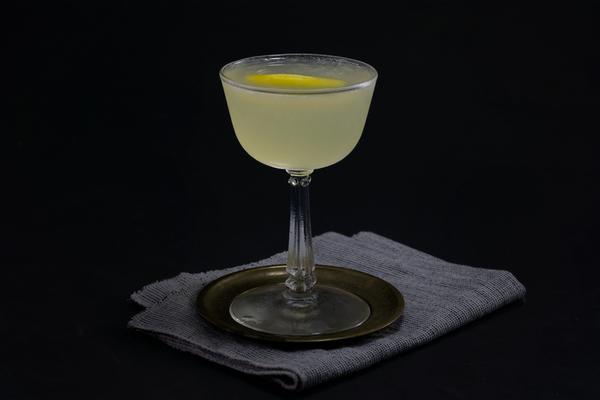 Skip the cocktail shaker and stir this one over ice; then serve up with a lemon peel. Make it for friends who love a Manhattan, or gin skeptics waiting to be converted to the dark side.